Kementerian Pekerjaan Umum dan Perumahan Rakyat Republik Indonesia - Kementerian PUPR or commonly abbreviated as PU isr the Ministry of Public Work of Republic Indonesia. Kementerian PU PR is a ministry in Indonesian Government that hold responsibility on the public works and public housing affairs. 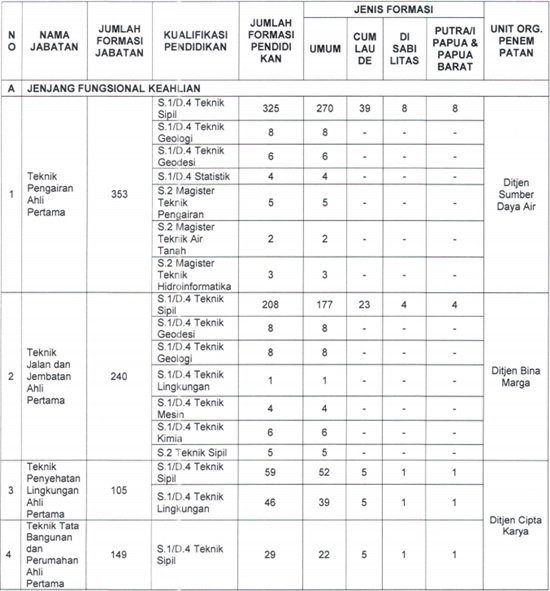 Kementerian PUPR was previously known as Depertemen Pekerjaan Umum or the Department of Public Work. 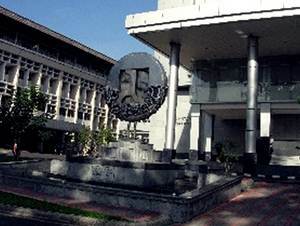 Kementerian PUPR is based in Jakarta and its principal office is registered at Jl Pattimura 20, Kebayoran Baru, Jakarta Selatan. 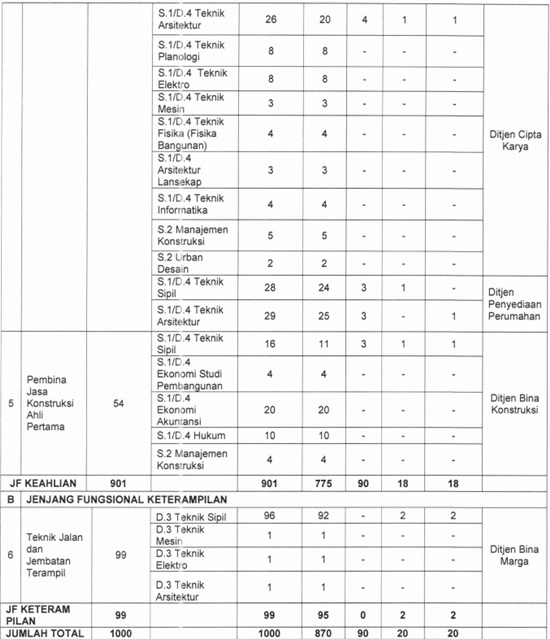 Kementerian PUPR is headed by a Minister of Public Works. Since 27 October 2014, Basuki Hadimuljono was appointed by the President Joko "Jokowi" Widodo as the Minister of Public Works and Public Housing. The Minister of Public Works is assisted by 6 directorate general and 5 agencies. JobsCDC.com now available on android device. Download now on Google Play here. Please be aware of recruitment fraud. The entire stage of this selection process is free of charge. [CPNS] Kementerian PU PR - 1000 Formations CPNS D3, S1, S2 Kementerian PU PR September 2017 will never ask for fees or upfront payments for any purposes during the recruitment process such as transportation and accommodation.